For the past three years, Bluet and Allas Sea Pool have been offering their innovative and floating construction solutions to create more activities and use of coastal areas with multiple possibilities. For three years, taking advantage of the innovative atmosphere that is surrounding MIPIM in Cannes, the Finnish company Bluet Ltd has been offering a new way of thinking to answer the question: what to do when you run out of land for real estate development? 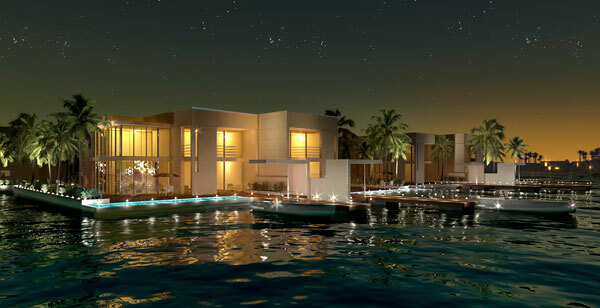 For Bluet and its partner Allas Sea Pool, The Future is Floating! 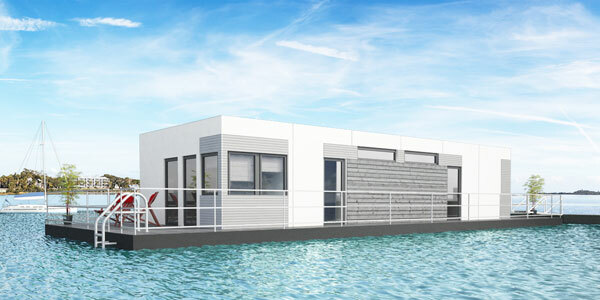 Building on the water opens new innovative and sustainable perspectives without harming the environment. Bluet, a Finnish company specializing in floating construction, offers scalable and customized high quality solutions to meet specific needs. Bluet was founded in June 2016 by General Manager Tytti Sirola, Project Manager Petteri Huomo and Technical Director Kimmo Saharinen, a trio with long-standing professional experience in construction and real estate with the world’s best entrepreneurs, suppliers and designers. Floating construction solutions, with no limits of territory, expand the waterfront and create more space to build above water. 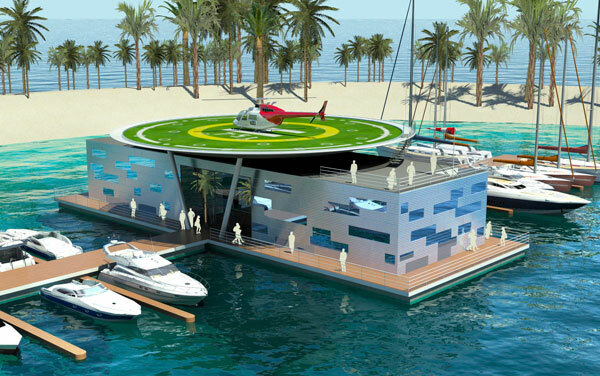 Bluet can create marina areas and urban docks, new developments, infrastructure with various service units and activities such as swimming pools, sports and leisure centers, restaurants, offices and living spaces. Floating construction is a global growth industry that is generating strong demand in large cramped cities as well as in coastal areas. As a service provider, Bluet helps its private and public customers, developers and investors, cities, operators and architects create active shorelines with new opportunities and business activities as floating solutions. Thanks to its team of innovative designers, the company creates its own developments with its partners, such as the design of new housing concepts.